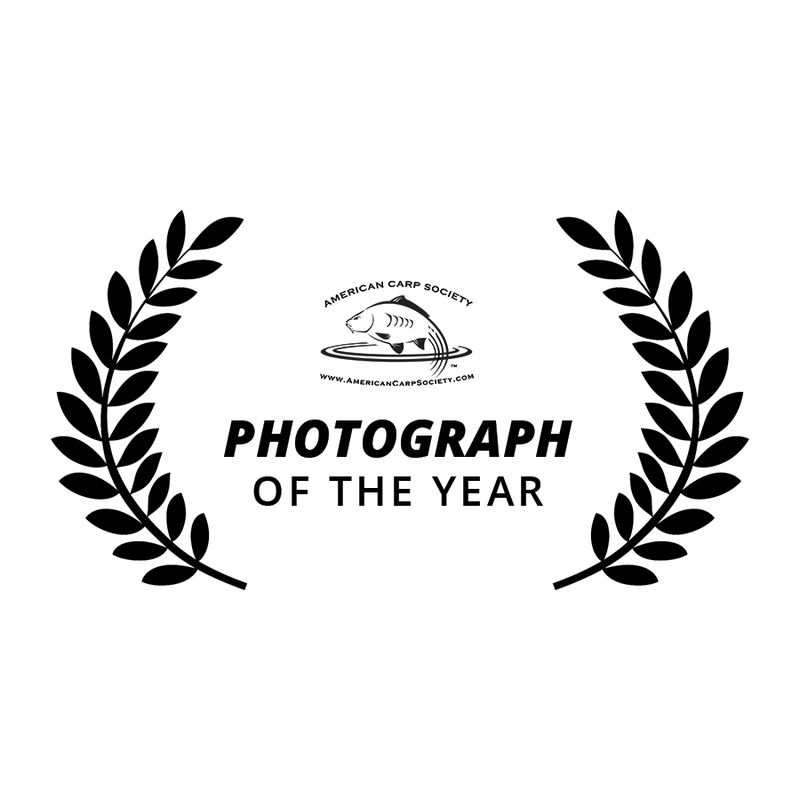 American Carp Society members are now eligible for submissions for the 2018 Carp photograph of the Year award. This award will go to the photograph taken that exhibits the most character and ‘captures the moment’ by a US Carp Angler….it is not just based upon the weight or size of the fish but character, scale pattern, overall build and composition of the picture itself. The documentation of our beloved fish is one of the strongest messages that we can send to others by raising the profile, and perceived value of the fish, in a well documented photograph that captures a moment in time…solidifying for others our American Carp Culture legacy. The American Carp Society wants to recognize and reward your efforts in this important arena… The Photograph of the year will be voted on by your peers, The American Carp Society membership. Final pictures will be voted upon by the membership in the Month of November with Awards being presented in January of the New Year. The final pictures will be available on the website for viewing. The top three photographs will be featured in full color in The American Carper Publication with the Winner receiving an artistic rendition of their picture from Lindsay Bouquillon, the American Carp Society Artist, as well as a crystal award. This is not just an award about catching fish. It is an award voted on by your peers, The American Carp Society membership, and is presented to the American Carp Society member who has given much to the Sport by their actions throughout the year. This will include their education of others new to the sport, their ability to help existing Carp Anglers who are already established as well as their character representing the sport when bank-side. We will be asking you the members for your input on those Anglers across the USA that should be considered for this award and will be sending out requests for those nominees in September of each year. The top 3 nominees will then be voted upon in October and Awards and presentations will given in January. 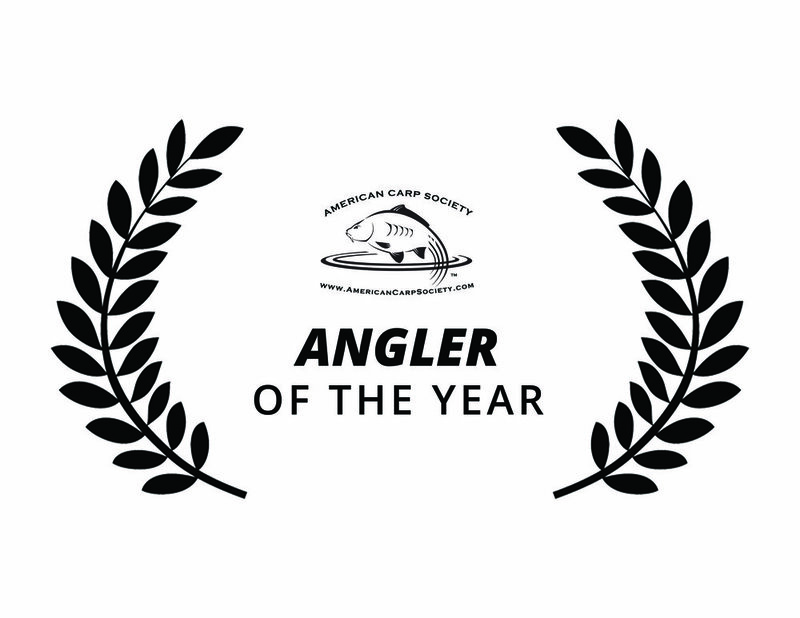 The Angler of the year will be presented with a crystal trophy of their picture as well as an artistic print of their favorite carp by The American Carp Society Artist Lindsay Bouquillon.